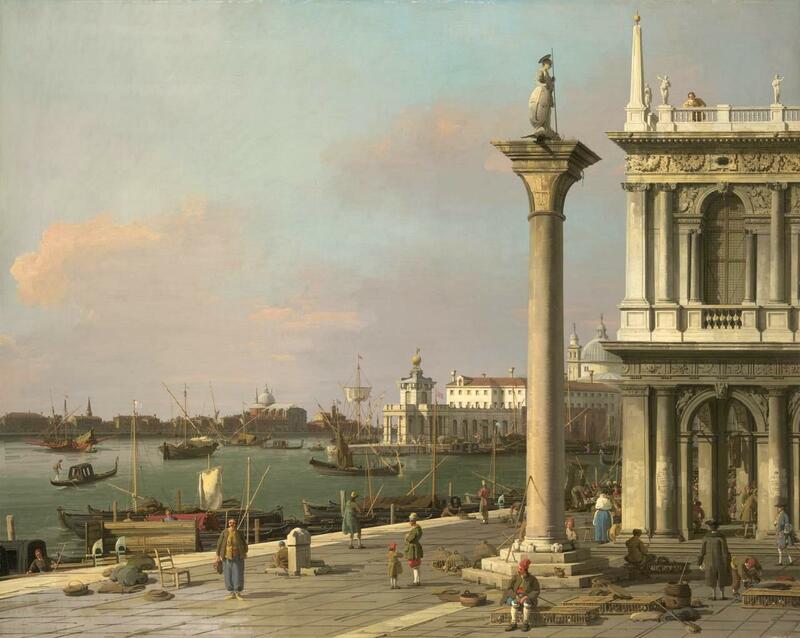 Canaletto – National Gallery of Victoria E1-1986. Title: Calm: Bacino di San Marco: From the Piazzetta. Date: c. 1750. Materials: oil on canvas. Dimensions: 131.4 x 163.2 cm. Nr. : E1-1986. Source: http://content.ngv.vic.gov.au/col-images/api/Fd100641/1280 I have changed the light and contrast of the original photo. This entry was posted on March 19, 2018 by adfarga. It was filed under Canaletto, National Gallery of Victoria and was tagged with Canaletto.